The Xiaomi Mi 8 Pro and Mi 8 Lite is coming sooner than we thought. The handsets will debut on November 11 at the 11.11 sale events of Lazada and Shopee. It looks like both the Xiaomi Mi 8 Pro and Mi 8 Lite are coming a lot sooner than anticipated. And they are coming in a big way. Both handsets will debut on two of the biggest sales events of the year — the 11.11 of Lazada and Shopee. The Xiaomi Mi 8 Pro is priced at PHP32,990. The 8GB+128GB Transparent Titanium variant is the one coming to the Philippines. 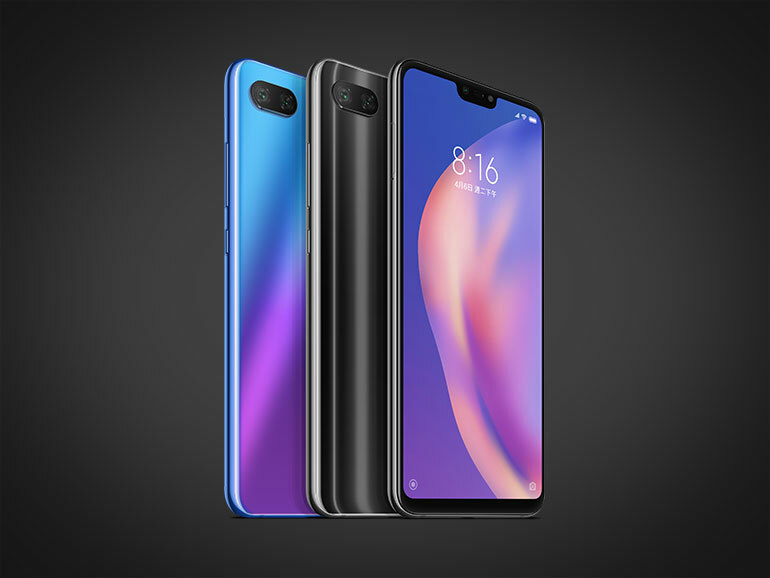 The Xiaomi Mi 8 Lite, on the other hand, will come in Aurora Blue and Midnight Black in two versions: 4GB+64GB priced at PHP13,990 and 6GB+128GB at PHP16,990. The handsets are also coming to Mi Authorized Stores soon. 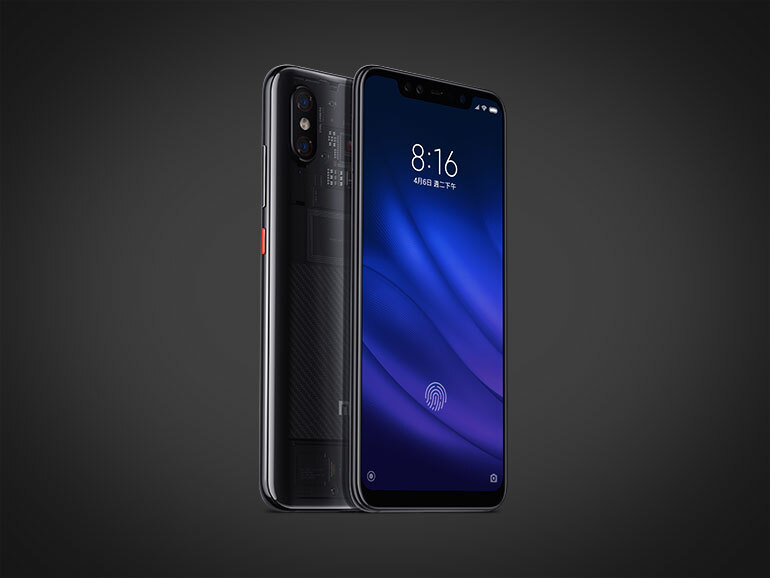 The Xiaomi Mi 8 Pro features a 6.21-inch Super AMOLED display, a Qualcomm Snapdragon 845 processor, 8GB RAM, and 128GB of storage. It has 12MP + 12MP dual rear cameras and a 20MP selfie shooter. The phone also features an in-display fingerprint scanner, an IR face unlock, and a 3,400 mAh battery with Quick Charge and runs on Android Oreo. The Xiaomi Mi 8 Lite, on the other hand, comes with a 6.26-inch LCD display, a Snapdragon 660 chipset 12MP + 5MP rear camera, a 24MP selfie shooter, 4GB/6GB RAM, and 64GB/128GB storage. It has a standard fingerprint scanner at the back, Android Oreo, and a 3,350 mAh battery.